Degreasers serve several important functions for the life of an engine of any vehicle to keep it clean and in optimal working condition. As a preventive product, degreasing an engine can help in finding any leaks that are occurring within the engine components that need immediate attention before they turn into a safety issue or cost you a significant amount of money to repair if they get worse. Degreasing an engine can also expose any worn items like belts that are worn or even have begun to tear. Also, taking the time to degrease will prevent rust from forming on the engine and other parts under the hood that could lead to needing major repairs. And any car mechanic knows that it is much easier to find what ails a vehicle it the engine is free of oil, grease, dirt, and grime. Many mechanics also maintain that using a degreaser on a vehicle’s engine on a consistent basis will keep an engine running cooler than those that are not degreased regularly because a build-up of oil and grease will act as an additional layer on an engine and hold in heat. For aesthetic purposes, degreasing the engine and other parts under the hood and on the exterior of a vehicle before you put a car up to sell gives it an added new car shine and appear to be better maintained than a vehicle whose hood is lifted to reveal an engine layered with grease and dirt. Any anyone who needs to do regular maintenance on a vehicle would prefer to degrease an engine and remove as much of the grease and grime that they can for the sake of a cleaner working environment and to lessen the amount of muck that can get on work clothes and mechanic uniforms. Consider some of the following best degreasers on the market today to get the job done. 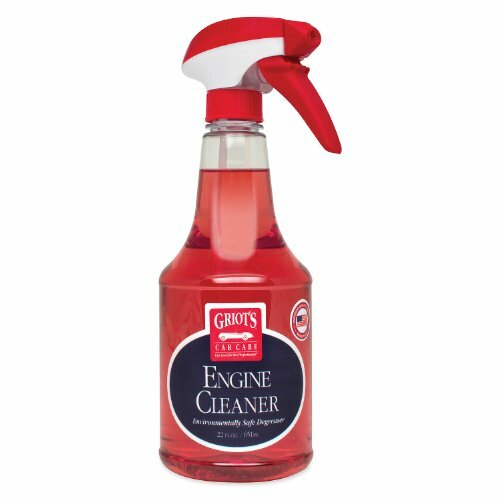 The manufacturer of Gunk EBT32 has been perfecting this product for over a half century, making this degreaser one of the best you can buy. You can expect that with the high-quality cleaning that Gunk provides, you will get optimal performance from your engine. It In less than ten minutes after you spray it, you can already start to remove tough engine grease issues including long-term oil build-up due to leaky engine problems. Unlike some other degreaser products, it is designed with a trigger spray to get into engine areas that are harder to reach. It is also made up of a zero VOC formula for biodegradability. It is a one-size-fits-all degreaser as well because it is just as powerful when it is used on other machinery like tractors, mowers, industrial, and any plastic or metal components on your vehicle. The WD degreasing formula has been proven for many years to be more effective than most competitors on the market today and has been designed by the manufacturer with an entire line of car and machine products especially for trade professionals to use. Because it is a foaming product, when it is applied to engines and most types of machinery that it can also be used on, the low-residue of the foam is able to penetrate the surface and seep into hard-to-reach components for a maximum cleaning result. The nozzle design of WD Specialist Degreaser has a long-distance application of up to 5 ft. and when the straw application is used, the cleaner emits a very precise and controlled stream for easy application. 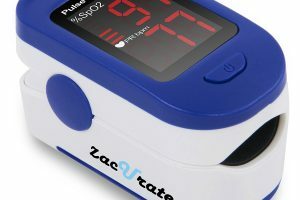 Additionally, it is a VOC compliant throughout the U.S., and according to industry test methods, has been proven to be more effective than most of its competitors by the American Society for Testing Materials International. 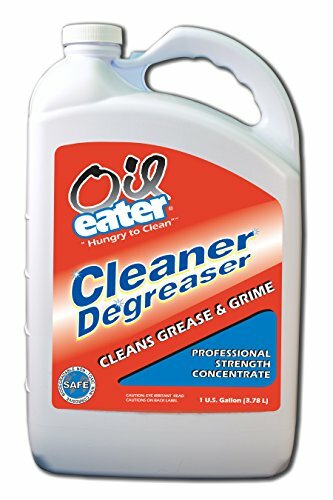 Oil Eater is an acid-free degreaser and does not have any abrasive or petroleum components in its formula. It is water-based so it is completely non-toxic and biodegradable. 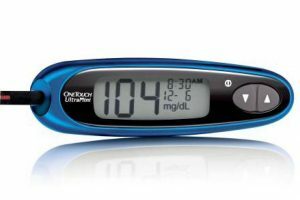 It comes in a concentrated form, so it must be diluted per the dilution chart that is supplied by the manufacturer on the container. If the dilution chart is not followed properly, the quality of degreasing may not be achieved. Or, it can be purchased in a spray bottle 32 oz. size that is ready to use. As an overall degreaser, it not only works great on engines but works just as well on industrial machines, floors, concrete driveways, septic systems, boat hulls, white-wall tires, HVAC, and even for grease spots on clothes. 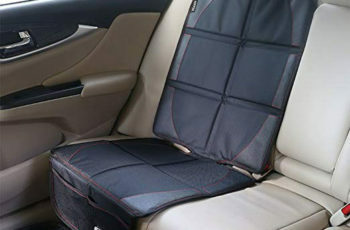 So, it is not only versatile but extremely gentle enough to work for any job you have in the auto shop or at home. 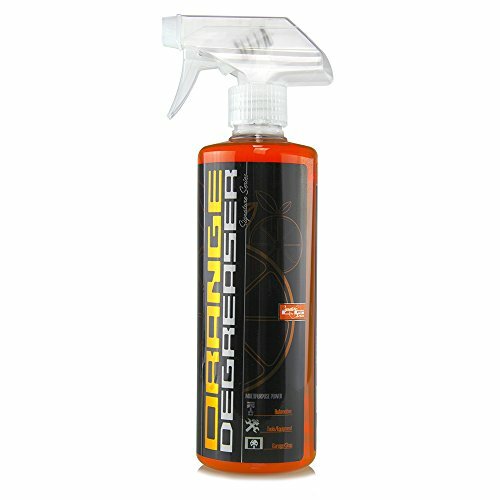 This degreaser is a concentrate that when used, forms a barrier between the oil stains and the surface of the engine and within minutes you can wipe away even the hardest engine oil layers. 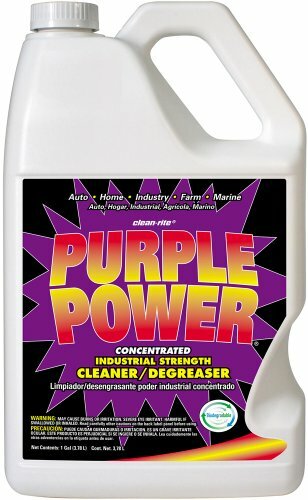 Like several other of these degreaser products, Purple Power is also biodegradable because it is free of phosphates and does not have any abrasive or toxic chemicals in its formula. 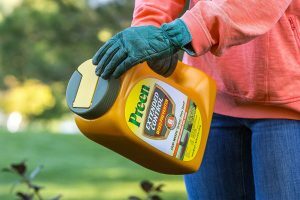 When it is properly diluted, it will degrease engines within minutes and can also be used to clean tools and even oil patches on cement or stone driveways due to leaking vehicles. This product is created as an extreme concentrated, professional strength degreaser. Once it is properly diluted and applied, it will break up layers of oil, grease, and any dirt and rinse off very easily. 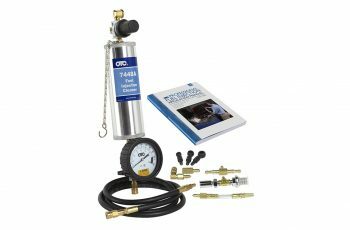 It can be used under the hood for engines as well as tires, car rims, and suspension and differential parts, tools, and industrial and farm machinery. It is one of a series of citrus-based orange cleaners from the Chemical Guys manufacturers designed for professional grade cleaning. It has been tested with other degreasers that have a more generic formula and has stood up to all of them in terms of removing even heavy mud and other dirt and grime on off-road vehicles under the hood and on the undercarriages. 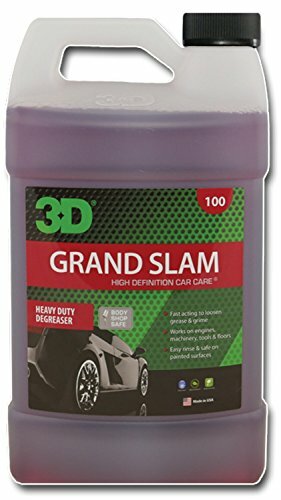 The Grand Slam degreaser is unique from many other degreasing products because it not only can be used on engines and heavy machinery, but it can safely be used on nearly all painted and vinyl surfaces without damaging them. It is completely non-toxic and non-abrasive but is still strong enough as most any degreaser to remove very tough layered grease and oil from any engine in as little as 30 seconds. It also works extremely well on degreasing tires and removing brake dust, fenders, and rocker panels. This is an extremely strong ono-flammable degreaser that removes even the heaviest grease and dirt that has built up on an engine. 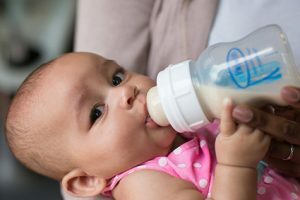 It is a water-based formula that does not contain toxins which make it biodegradable. It is also uniquely odorless because it does not have any petroleum solvents in its formula. Because it is non-abrasive and does not contain acids, it is designed to be used on a multitude of surfaces including chrome, vinyl, metal, rubber, plastic, trunks, tools, garage floors, RV’s, as well as under the hood for any engine and its components. 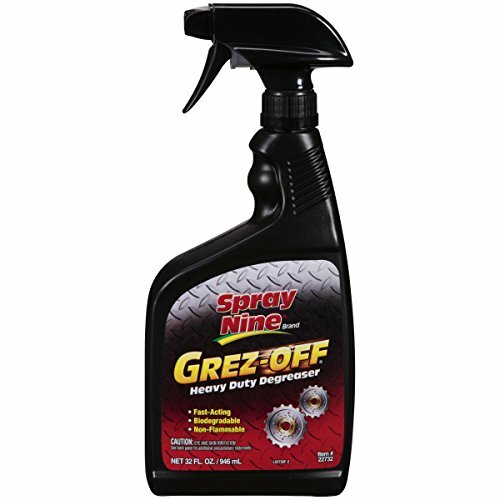 This spray-on formula loosens oil and grease for an easy rinse of all oil, grease, dirt, and grime on an engine. It has a mild makeup that is actually designed for use on engines. The effective, high-power spray nozzle can get into difficult crevices and then a small brush can be used to get into those small areas and brush thoroughly and rinse the grime and grease away. It is made in the United States and comes in several sizes including 22 oz and 35 oz and a gallon container that will last through multiple vehicle degreasing projects. 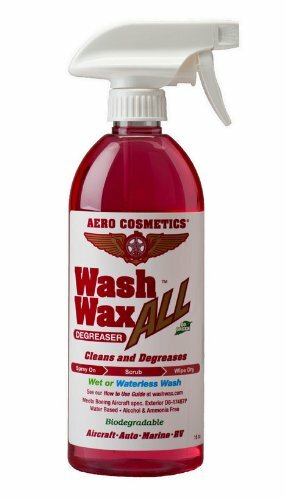 This is all-purpose, all engines degreaser that works as well on a car’s engine as it will on an aircraft engine. 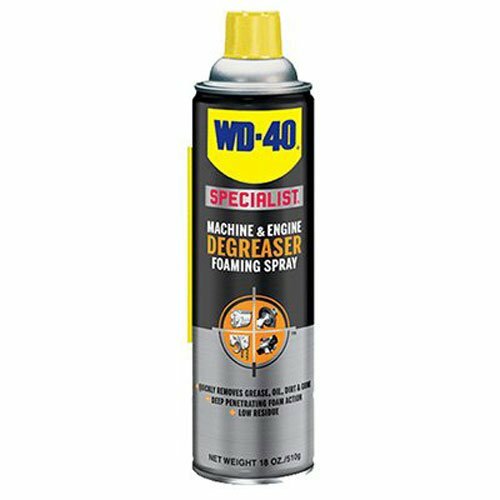 This is also a degreaser than can be used with water or without it. After the Aircraft ALL degreaser is sprayed on, it will create an anti-static and non-stick coating that will protect the surface from future dirt, grime, and grease from building up again. It is mild enough for any type of treated surface or material you can think of including glass, paint, leather, rubber, aluminum, metal, stainless steel, wood, and anything with a gel coating because of its non-abrasive properties. In addition to engines, Aircraft All works on landing gear, RV’s (particularly black streaks), car wheels, tires, and boat transoms and water line marks. It even meets Boeing’s aircraft cleaning guidelines! The Simple Green foaming degreaser allows for the formula to form around the surface of the engine as well as seeping into nooks and crannies that can’t be reached and will emulsify thickly greased areas. This occurs because the formula of this degreaser is made up with a crystallizing component that actually agitates the dirt and grease to break it down, especially in areas where it might be difficult to see or are hard to reach and makes for a more controlled application. It is free of toxins and so it is biodegradable. As a non-corrosive degreaser, it is completely safe for all types of finishes, use with metals, rubber, and plastic surfaces. 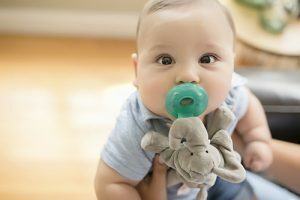 It is also free of any additional color or fragrance, so it is clear and odor-free. It has been designed not only for engines but all industrial machines and cleaning projects.